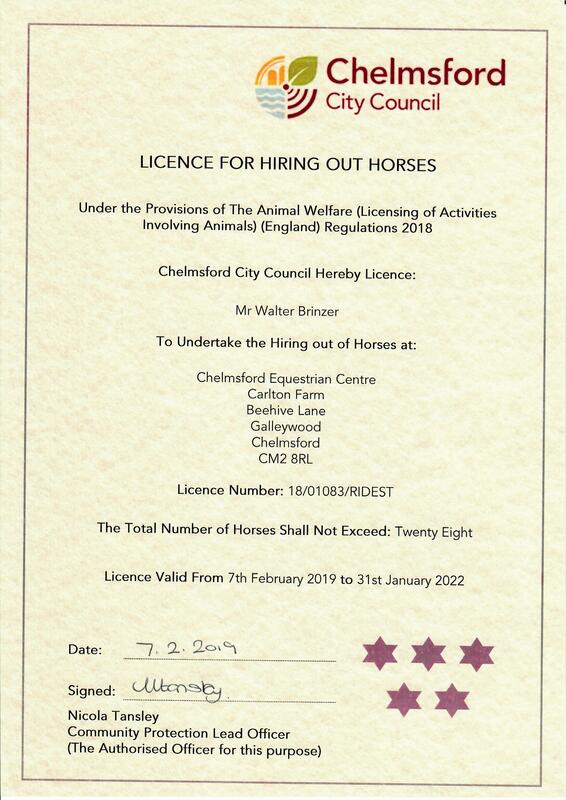 Chelmsford Equestrian Centre is a BHS, ABRS and RDA recongised riding centre near Basildon. We’re ready to set you up with your intro to horse riding lessons on our safe school horses. Keeping you safe is our priority so we provide the suitable helmets and boots where necessary. All we need is for you to arrive a little early so we can fill out the forms and get you introduced to the instructor. 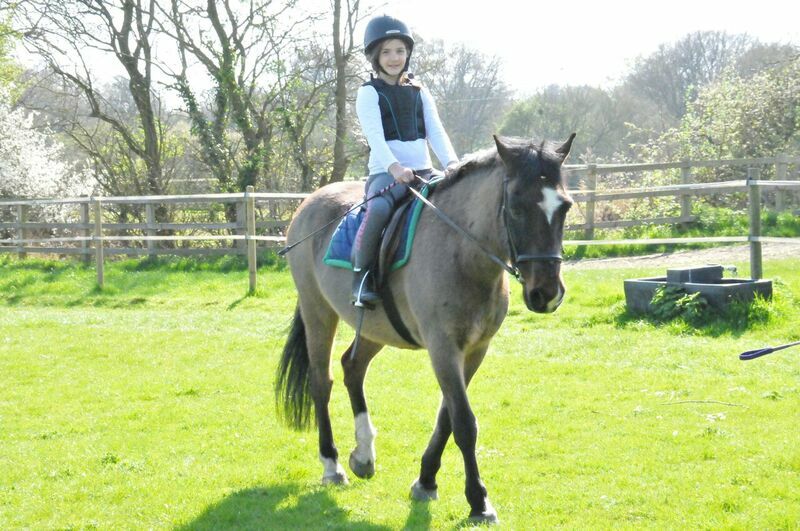 CEC Equestrian Centre can offer horse riding lessons Basildon. Some of us ride horses to say fit whilst others compete and some just do it because they love the horses. Whatever your reasons for taking up horse riding, we’ve got a horse that will take you there. If you’re completely new to riding then we’ll provide you with a hat and chaps or boots to make sure you’re safe and comfortable, but we can sort that out the first time you visit. We’re only 30 minutes from Basildon. The map shows just how close you are to our horse riding centre.